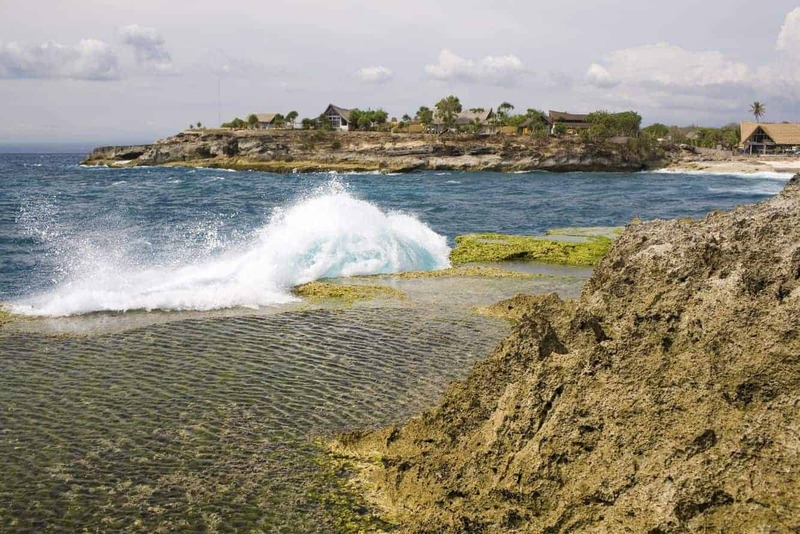 Nusa Lembongan is a tiny island southeast of Bali. 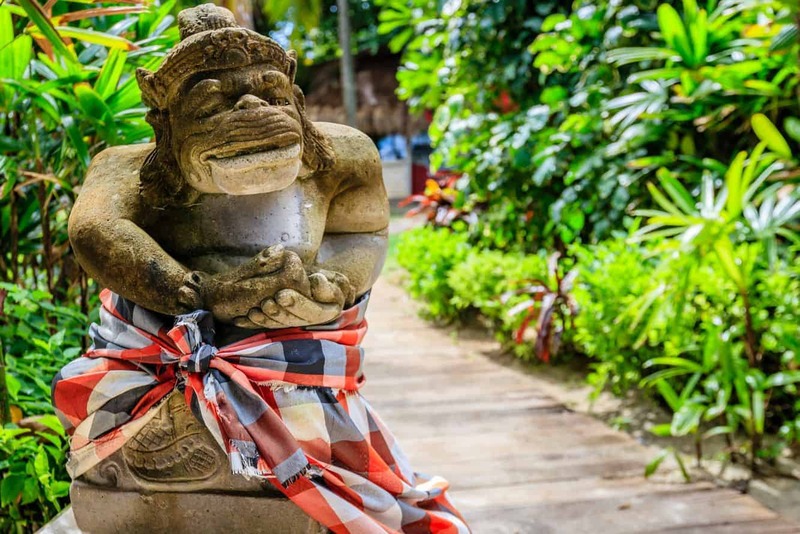 It attracts visitors from all over the world, thanks to its tranquil environment away from main Bali. The island is surrounded by Nusa Penida and the smaller Nusa Ceningan, and all three are linked to Bali through Badung Strait. 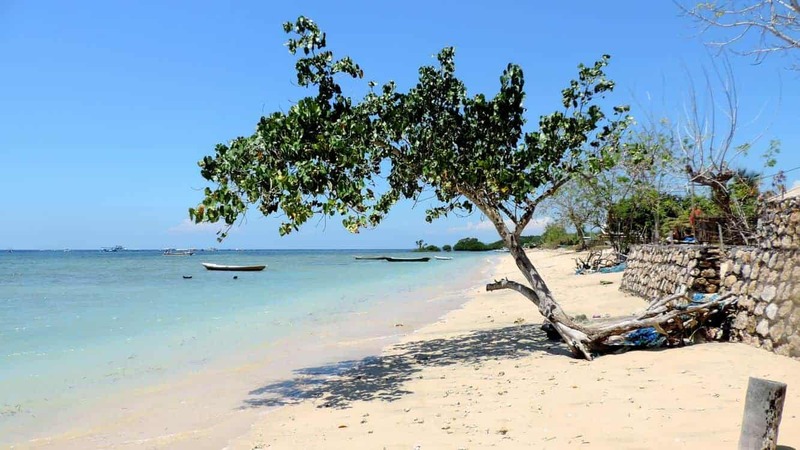 As part of the Pulau Penida, the island prides itself in been a thriving tourism hub. 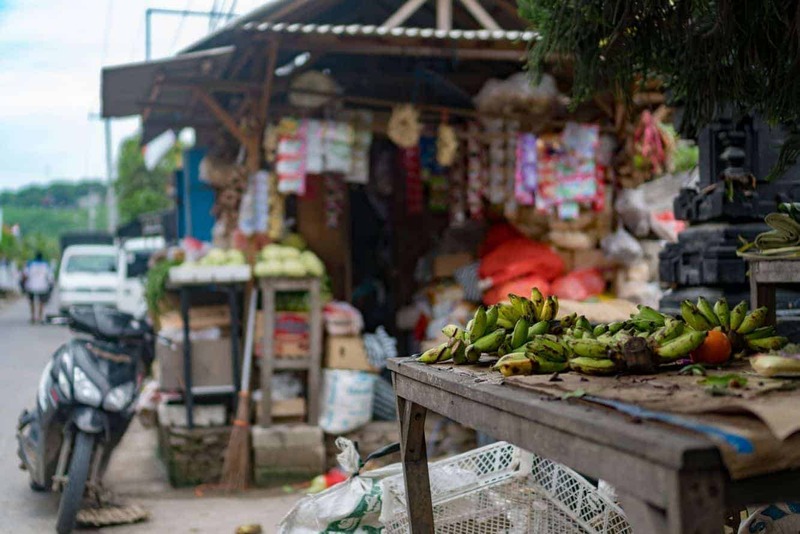 The island is also a part of Klungkung, and is by far the most advanced of the three as far as tourism is concerned. 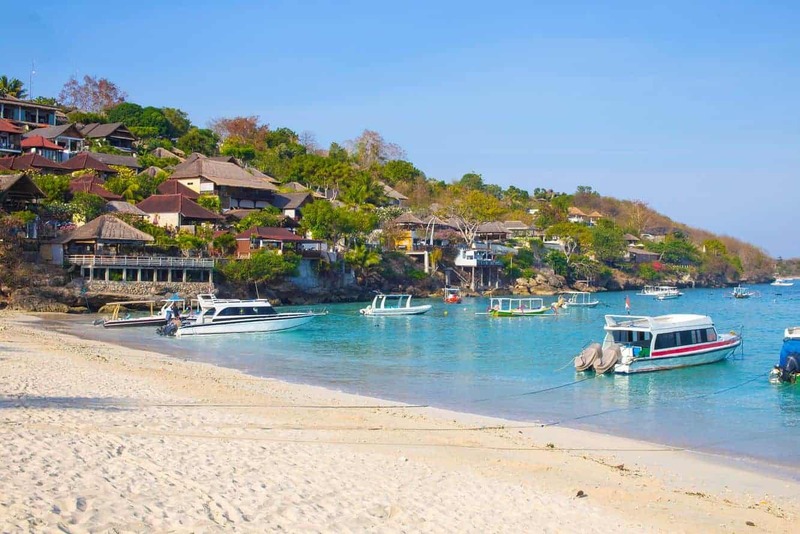 One of the most popular attractions at Nusa Lembongan is the white sandy beaches and the majestic cliffs. Most of the surrounding areas are ideal for snorkelling and diving. 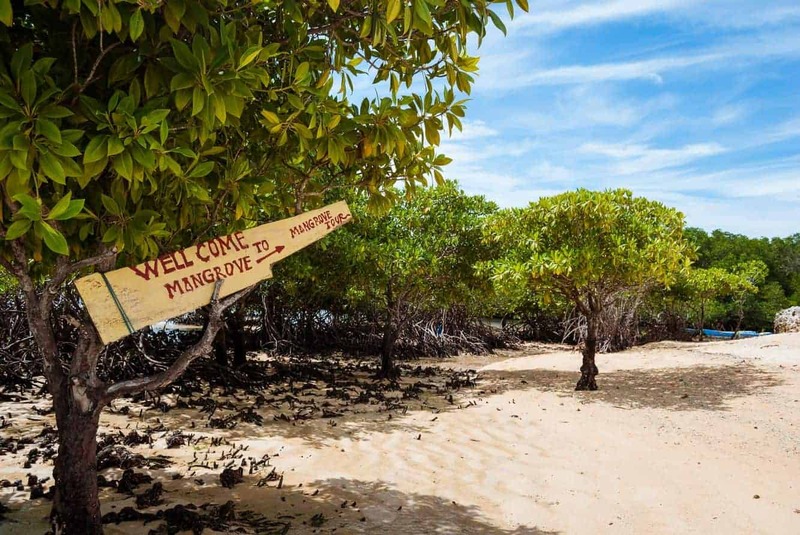 These two popular water activities allow visitors to marvel at the numerous marine species and great coral reefs. The tide is also great for those who would like to go surfing. 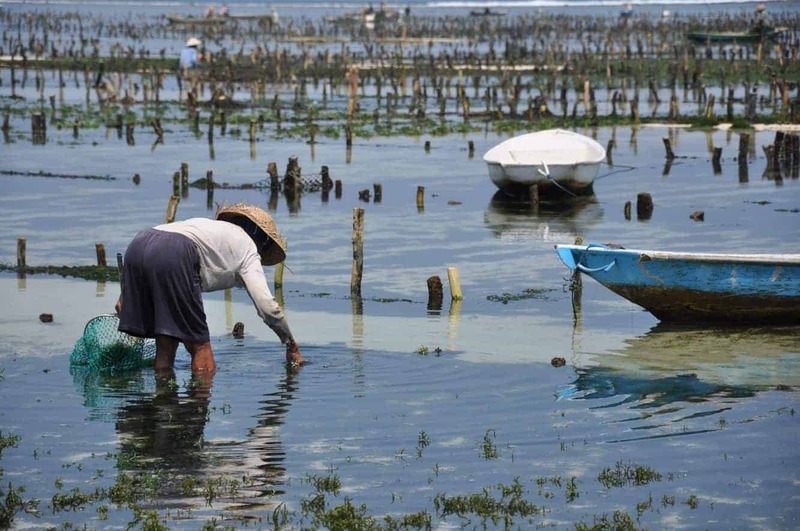 Another fascinating attraction at the island is the thriving seaweed industry. The seaweed from the island is exported internationally where it is used to manufacture cosmetics. In some instances, the seaweed is prepared as food. 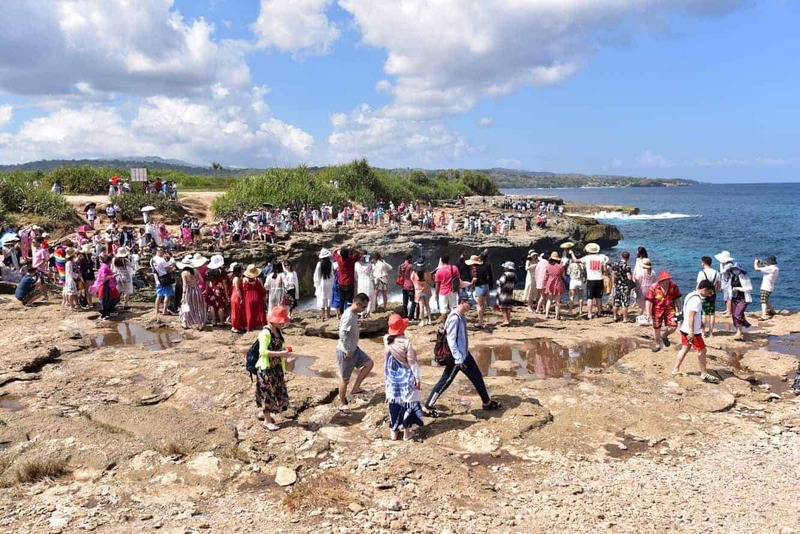 Other activities that visitors can indulge in at the island include taking a cruise, sailing as well as sampling international cuisine at the different restaurants. 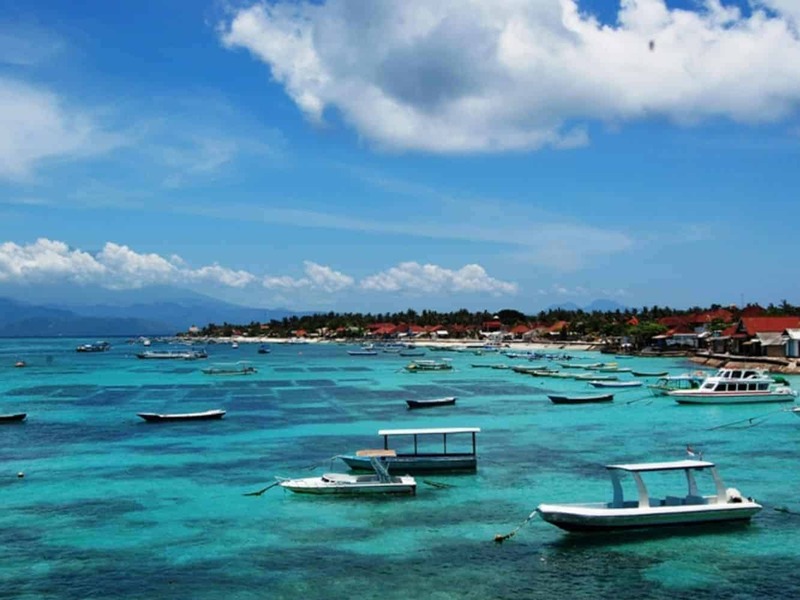 Getting around Nusa Lembongan is pretty easy, considering that the island measures just 8 square kilometres. Roads across the island are rather narrow, so the most common way to travel is using scooters and motorcycles which are easily available for rent. 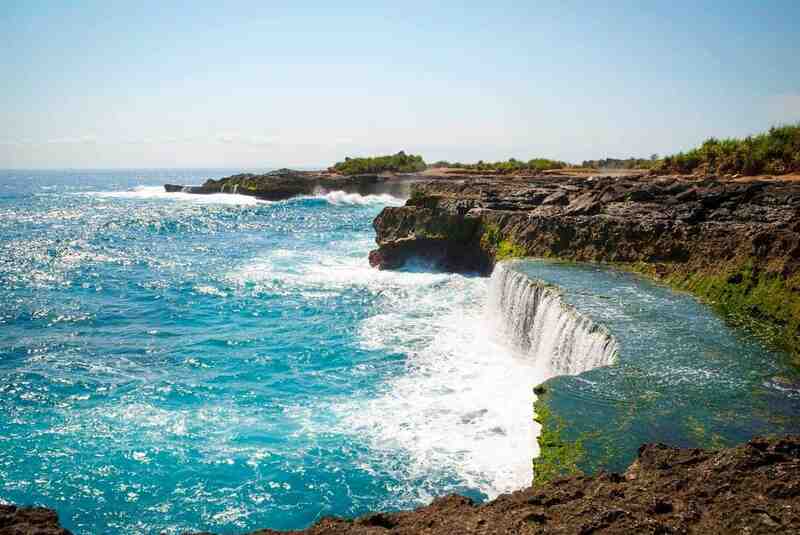 Make sure to visit Nusa Lembongan on your next trip to Bali. Click the link below to book your accommodation today!